These #FridayLive performances rocked your 2017! We have truly had an incredible musical year. Breakfast Show hosts Martin and Tumi have been joined in studio by some of South Africa's biggest artists. With their chart-topping singles and platinum-selling albums, they have brought us hit after hit! Who could ever forget the day Jo Black blew us all away with his unforgettable performance of his hit, 'Skepe'? Imagine a sunrise from a rooftop overlooking the busy N1 highway, rock legends Prime Circle, and a few of their biggest fans - a recipe for pure awesomeness, right?! ALSO WATCH: Kurt Darren brings the sokkie vibes to #FridayLive! 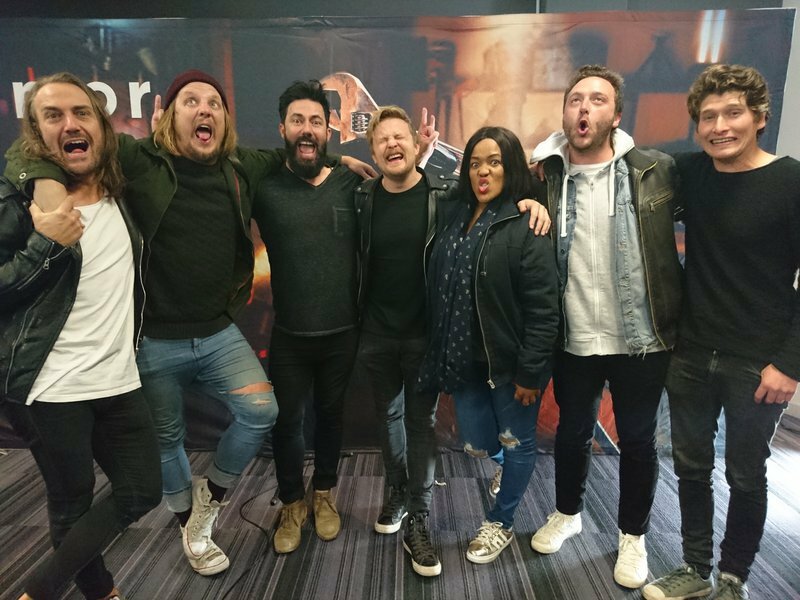 If that wasn't enough to get you dancing and singing along, remember when we were joined by Fokofpolisiekar and they launched their latest album, #Selfmedikasie? Obviously you do because it was one of THE highlights of 2017, and according to you, it was your best #FridayLive of all-time! We just had to ask the guys to perform one of their biggest hits, 'Ek Skyn (Heilig)'. We have to agree, these top three performances voted for by you are spot on! On that note, we are incredibly excited for what 2018 will bring and who knows, we could be taking #FridayLive to the next level? WATCH: This 'Best of 2017' compilation will blow you away!